This property has very special features. A great recreational property with lots of wild life. Deer, turkey, and small game. There is over 1500 ft of water frontage on the 5000+ acre Rough River Lake. Over 3800 ft is bordering the COE property line. 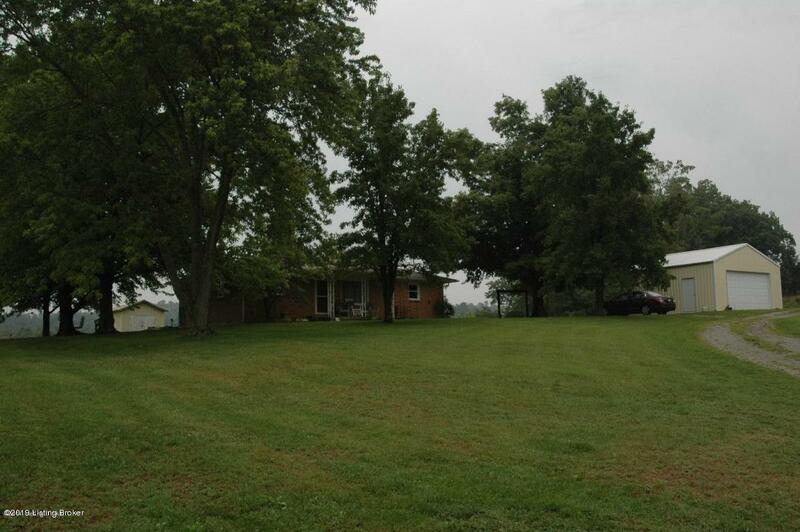 The property has 1500 ft of road frontage with county water line along the road. 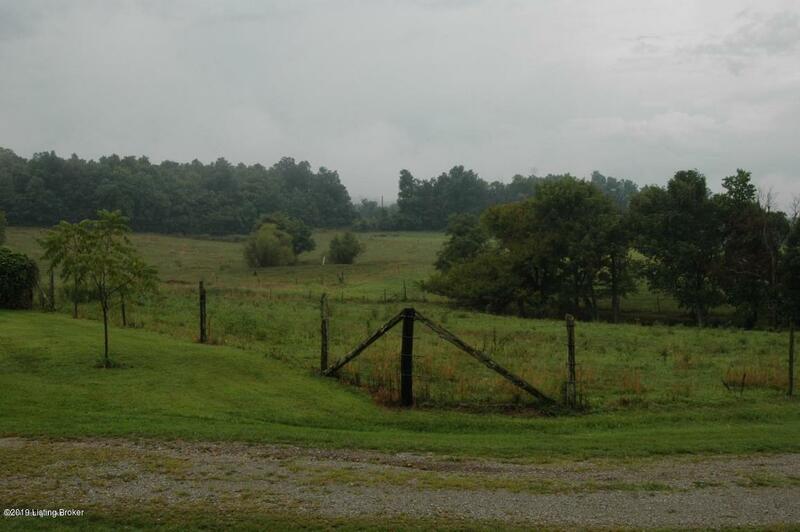 This would be a nice farm for horses. One barn has a hay loft and could be easy restalled for horses. 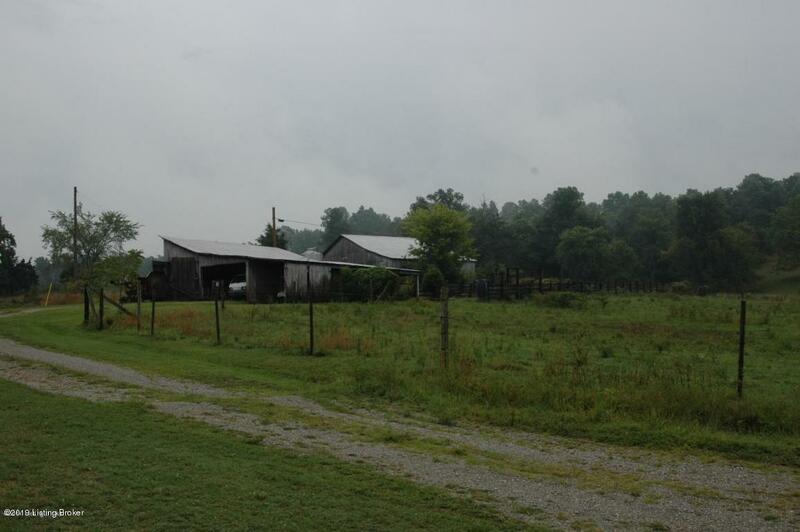 There is another barn and large hay shed along with 3 other out buildings,. 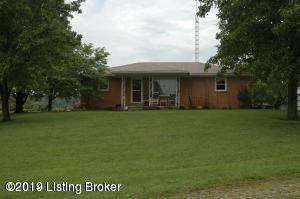 The house is a 3 bedroom, 1 bath brick with large garage. The property could be divided and owner financing possible. Owner/agent.